This week Barcelona is full of music and concerts. Do you like classical music? 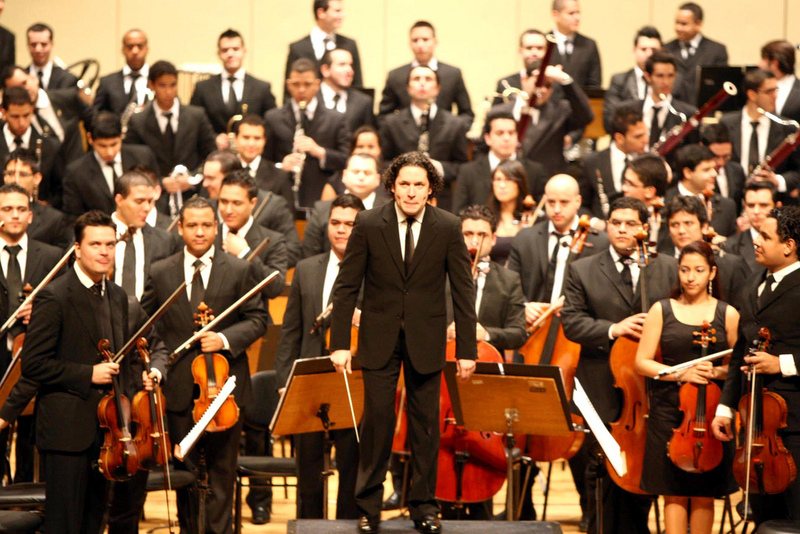 Gustavo Dudamel directs and performs, together with the Orquesta Sinfónica Simón Bolívar from Venezuela, five concerts of the nine symphonies composed by Beethoven. The concerts can be heard in Palau de la Música. The concerts will be dated from Monday 13th until Wednesday 15th of March. From here you can see the timetables and buy tickets to the concerts. Hindi Zahra is an Franco-Moroccan artist. 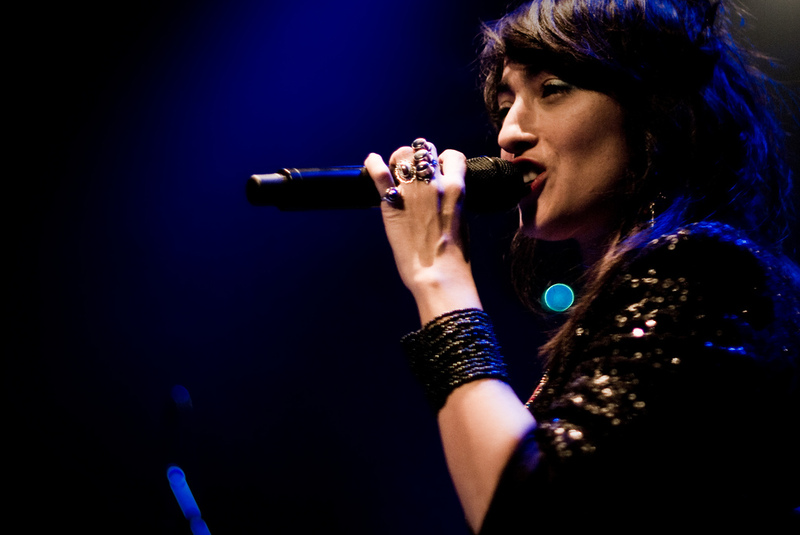 She sings mostly in English, and her songs are having sounds of jazz, blues, folk and French chanson. The melodies are interesting mix’s of Cuban and African rhythms. The biggest influencers of Zahra’s career have been Billie Holiday and Patti Smith, and it can be heard in her music. You can see the concert in BARTS on Thursday 16th March at 9 pm. Tickets available here. On Sunday 19th March is taking place the Mediterranen Currach Regatta which is the ending event of St Patrick’s festivities in Barcelona. 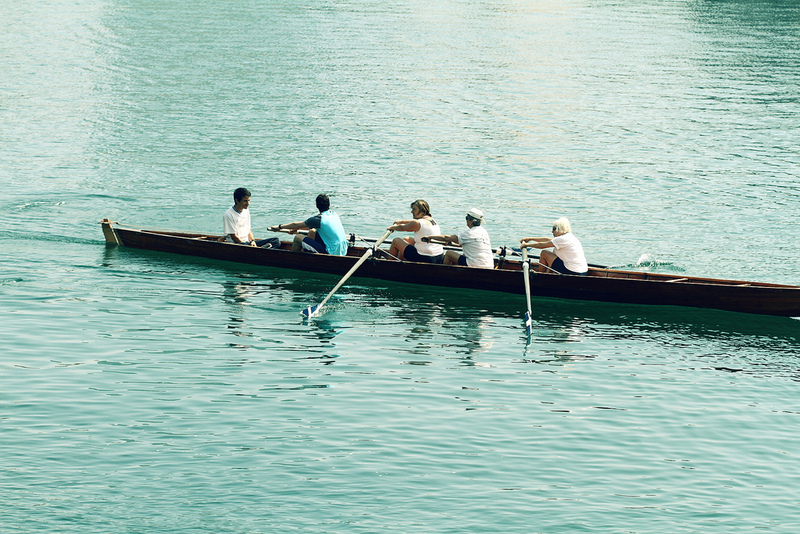 The traditional Irish regatta and boat rowing race starts at 10 am in the morning and it's held in Club Pati Vela Barcelona, located in the northern corner of La Barceloneta beach. Check out also our blog post about other events taking place in Barcelona in March. You can read the post here.